How can I Schedule Exercise in my Day? Ballroom dancing is a great way to workout, socialize, and learn new dance routines. Jumping rope is a high impact aerobic exercise that can be performed without having to leave the house. 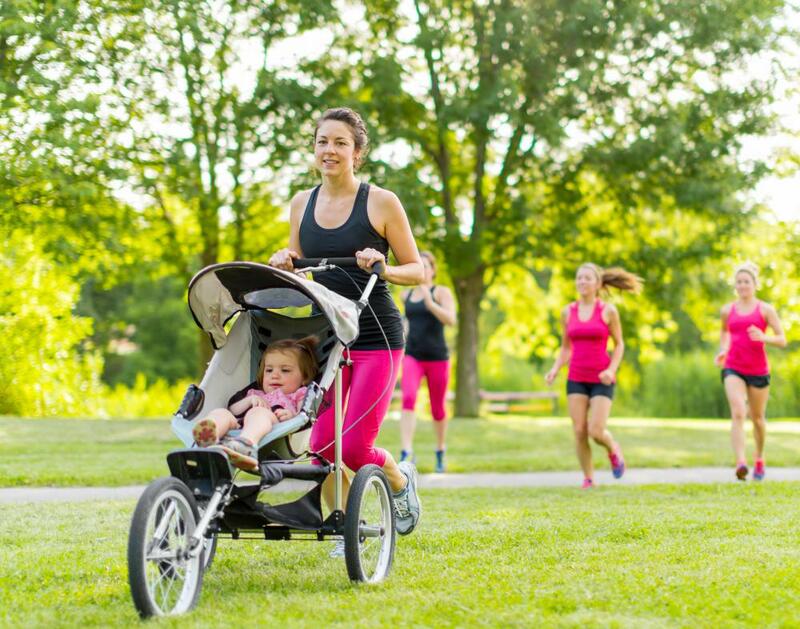 Jogging strollers allow parents to take the children along on a run or brisk walk. 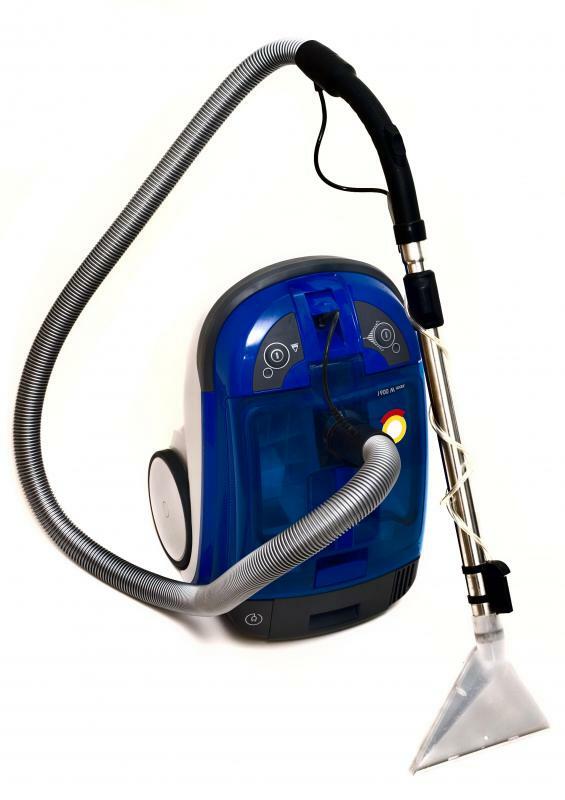 Vacuuming the entire house helps to burn calories and counts as daily exercise. Some people find it easier to exercise early in the morning. People who wish to lose weight and enjoy better health are often discouraged because they can rarely find the time to work out. When someone works full time, takes care of children, or has other important responsibilities, it is often difficult to fit exercise into the daily routine. Despite this fact, there are ways to schedule exercise into a busy life. People who work full time outside of the home can schedule exercise into their lives by walking in the morning, during their work breaks, or in the evening. Taking a brisk walk outside for 30 minutes can help a person become more physically fit. Breaking the walks up into two or three 15-minute segments can help people who are even more pressed for time. Another way to squeeze exercise into a busy schedule is to sneak snippets of physical activity into the day. For example, parking the car further away from the store is an excellent way to walk more. Other options include walking to nearby stores to get shopping done. Instead of using elevators all of the time, make an effort to take the stairs. Walking up stairs is a good way to fit in some exercise while at work or taking care of errands around town. During the workday, instead of sending a co-worker an email, some people like to leave their desks and walk over to the other person's office or cubicle in order to relay the message. Do this several times of day in order to receive the benefits of physical activity and schedule exercise into a busy workday. 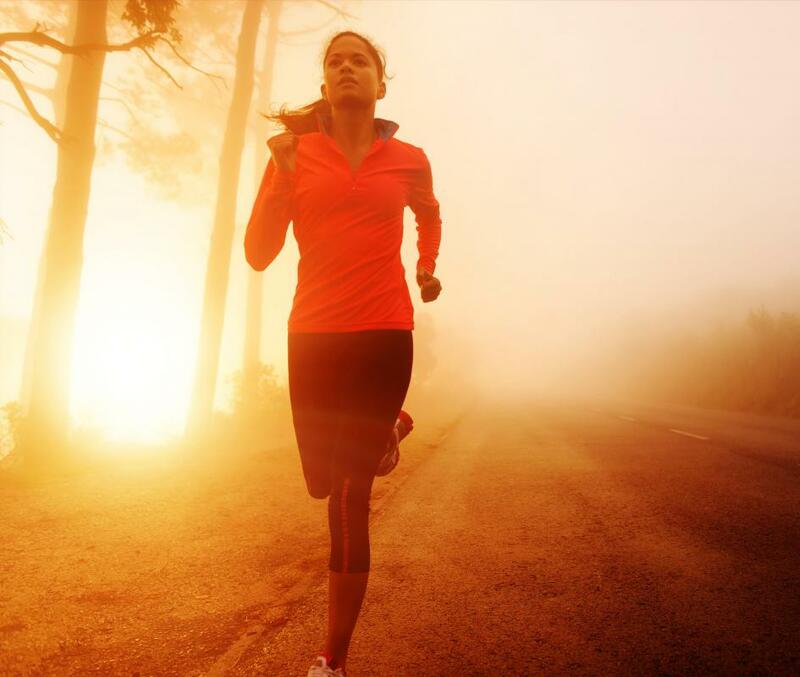 At home, a person can schedule exercise into her life by doing a variety of actions. One way to do this is to jump rope from ten to 15 minutes. Jumping rope is a workout that delivers excellent benefits in a short amount of time. Another method of squeezing in exercise is to take the dog for a walk around the neighborhood. This is a two-fold benefit; the dog gets to release some energy and the owner fits in some physical activity. If someone enjoys watching television in the evening, she can exercise as well. Crunches, jumping jacks, and marching in place are all excellent ways to exercise during a TV sitcom or even commercial breaks. Some people invest in a weighted hula hoop and use the hoop as they watch their favorite television show or DVD. Use housework as a way to schedule exercise into the daily routine. Since housecleaning is a necessary part of life, everyone can fit physical fitness into their schedules. For example, sweeping, vacuuming, dusting, and mopping are all activities that can increase the heart rate. Incorporate lunges, jogging, and other movements in order to make housework an effective form of exercise. How Do I Choose the Best Hula Hoop® Classes? How Do I Choose the Best Adult Hula-Hoops®? What Are the Different Hula-Hoop® Benefits? People always complain about a shortage of time for daily exercise, that they don't have time for their food and primary needs. If you are a male you should have spend half an hour daily for body fitness and feel the difference. to lose weight you need to burn calories. do a cardiovascular workout. this speeds up your metabolism and will burn fat. eat a sizable lunch and a small supper no later than 5 p.m. if possible, then do a 20 to 45 minute workout. do not do this close to bed time or you may not get to sleep. thanks for giving some good points on the walk in a busy life. it's a very good article. great article. most practical as well as a must read. For me it works to go to the gym first thing in the morning. When I first wake up, before I have time to talk myself out of it, I get ready, and hit the gym. It is sort of to get it done, get it out of the way, than the rest of the day is free for other responsibilities. If I do not fit the exercise into the morning, more often than not I do not get to exercise that day. With all the best efforts and intentions, it just does not happen. So setting aside 30 minutes or an hour every day, or most days, at a certain time does really work. And miraculously the benefits received from exercising help in other facets of life.